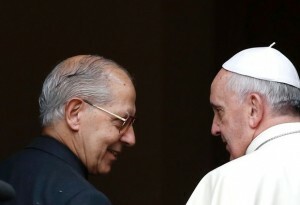 Today, under the power of the Holy Spirit, the 212 delegates of General Congregation 36 elected Jesuit Father Arturo Marcellino Sosa Abascal, 68, as the 31st Superior General of the Society of Jesus. Father Sosa is a member of the Venezuelan Jesuit Province. 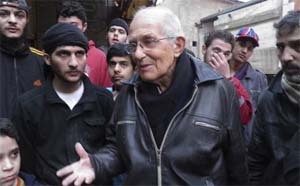 Until now, Father General Sosa served as the Delegate for the Jesuit Curia Community and the Interprovincial Houses & Works in Rome. 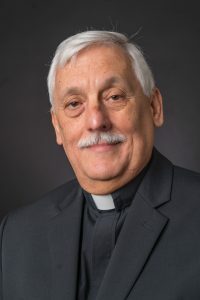 Moreover, his service included being the Father Provincial during the Chavez government, a university president, and as the coordinator of the social apostolate. Sosa earned a doctorate in Political Science. Known as the Black Pope, Father Sosa is elected for life. However, the last two Generals resigned due to age (Nicolas and Kolvenbach) and one before that because of health (Arrupe). Father Sosa succeeds Father Adolfo Nicolas who resigned due to age (80 years old). Since the founding of the Society of Jesus in 1540 this is the 36th time for such a gathering of Jesuit leadership in a General Congregation (GC). The GC is only called to elect a new superior general and when the General decides that there are matters of greater moment to discuss for the good of the Church and the Society. 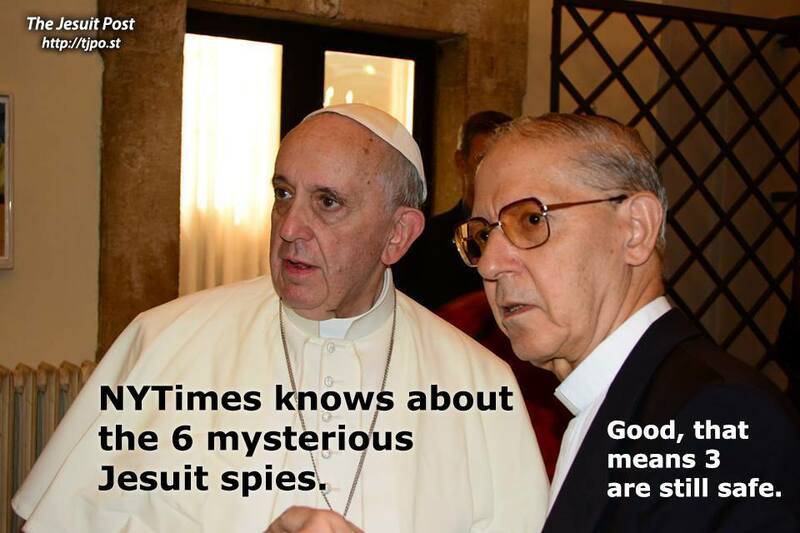 At the end of 2015, there were 16,740 Jesuits in the world. An interesting piece of news is that several superiors general are from the Americas at this time, among others: Jesuit (Venezuela), Benedictine Abbot Primate (USA), the Benedictine Abbot President of the Subiaco Cassinese Congregation (Colombia), Franciscan (USA), Daughter of Charity (USA), Religious of the Sacred Heart of Jesus (USA), the Legion of Christ (Mexico)… not to be toped by by Pope Francis. The Americas make a significant contribution to the life of the Church at this time in history. Father Matthew Malone, SJ, was interviewed by Basilian Father Thomas Rosica of Salt + Light TV. Rosica’s very good work in the new evangelization with S+L’s Witness program. 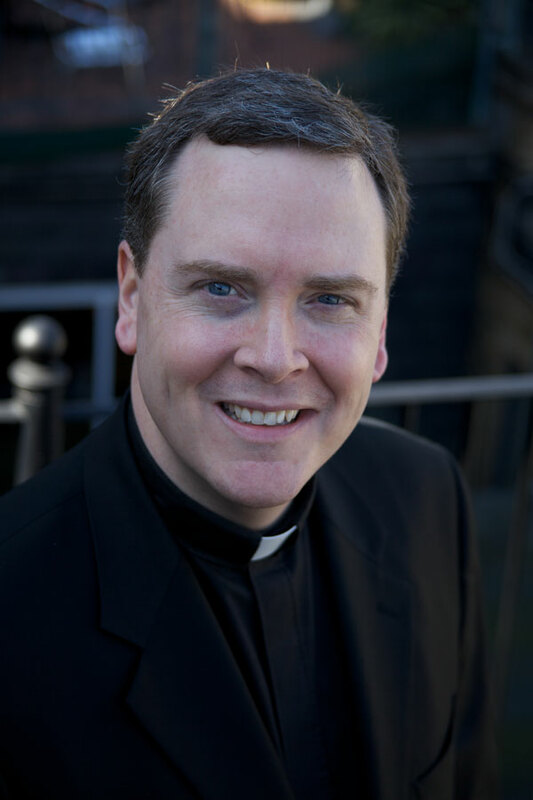 Father Malone speaks about his vocation, his work as the Editor-in-Chief of America magazine –and its remaking, Jesus Christ, the missionary dimension of the Jesuits, Ignatian spirituality, ecclesiology, theological discourse, Truth, and much more. As Malone rightly says, the Jesuits at America House have a Catholic ministry that bears witness to the Catholic faith published a magazine (since 1909) and a website. Watch the Malone interview here.